Everyone’s favourite Manic Pixie Dream Girl* – Zooey Deschanel stars in a new television show called New Girl wearing geeky glasses starting on Ch 4 in the UK tonight at 8:30pm. There has always been something about the lovely Zooey that is so quirky and adorable and its great to see that the (500) Days of Summer actress has at last landed the leading role in a successful new TV series. New Girl has been nominated for two Golden Globes in the US – ‘Best Television Series – Musical or Comedy’ and one for Zooey Deschanel herself – ‘Best Actress in a Television Series – Musical or Comedy’ so it should be well worth a look when it hits UK goggle-boxes tonight. US smash hit comedy featuring Zooey Deschanel as Jess Daly, an adorable and charming girl in her late 20s. After splitting up with her boyfriend, she moves in with three single guys she has never met before. She’s not used to hanging with the boys, especially at home, but as their relationships progress, Jess and the boys realise they need each other more than they ever thought they would, and form a charmingly dysfunctional family. Jess has been described as Adorkable – dorkish while at the same time being completely adorable – and apparently fits the bill perfectly for the term Manic Pixie Dream Girl, so it sounds like fans of Zooey Deschanel’s previous work (and who isn’t?) should love this. 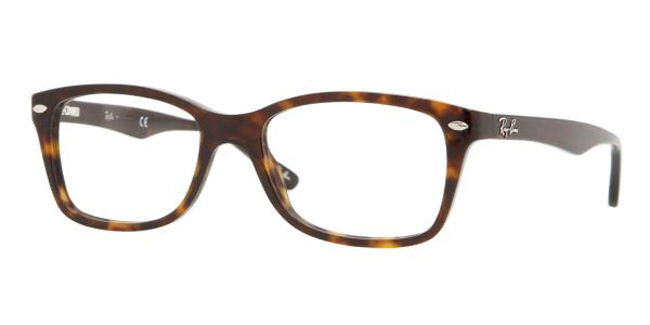 In the show, Zooey Deschanel wears Oliver Peoples Wacks prescription glasses in a tortoiseshell colour. 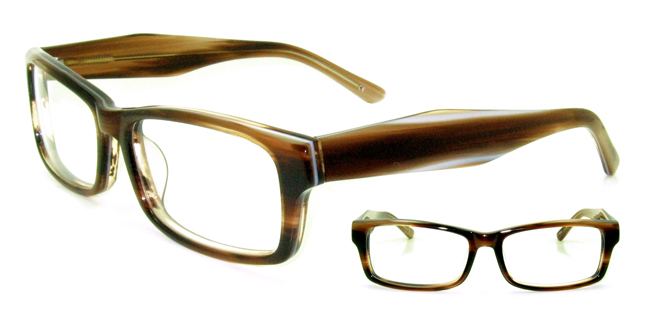 Oliver Peoples describe this frame as a feminine design inspired by the styles worn by Buddy Holly and Roy Orbison. 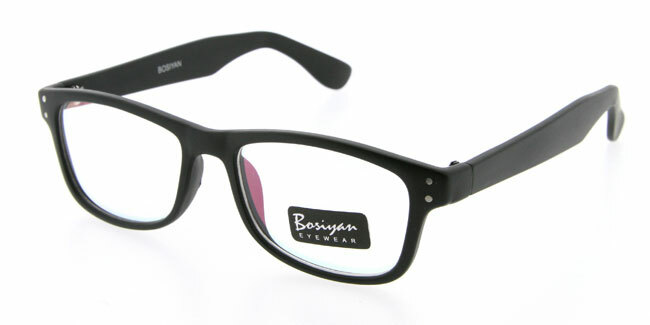 They are handcrafted acetate material and features dual plaques on the front with substantial temples. They also include the Oliver Peoples logo plaque laminated at the temple end. Manic Pixie Dream Girl (MPDG) is a stock character in films. Film critic Nathan Rabin, who coined the term after seeing Kirsten Dunst in Elizabethtown (2005), describes the MPDG as “that bubbly, shallow cinematic creature that exists solely in the fevered imaginations of sensitive writer-directors to teach broodingly soulful young men to embrace life and its infinite mysteries and adventures”. MPDGs are said to help their men without pursuing their own happiness, and such characters never grow up, thus their men never grow up. MPDGs are usually static characters who have eccentric personality quirks and are unabashedly girlish. They often serve as the romantic interest for a (usually brooding or depressed) leading male protagonist. Prime examples are Natalie Portman’s character in the movie Garden State or Zooey Deschanel’s role in (500) Days of Summer. Similar roles in other films, and the TV show New Girl have also been typified MPDG.